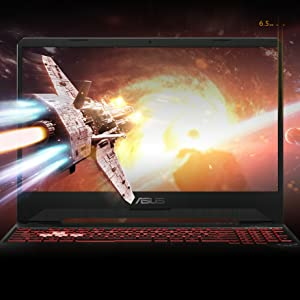 Buy ASUS TUF Gaming FX705DY-AU027T 17.3-inch Laptop (Ryzen 5-3550H/8GB/1TB/Windows 10/4GB Graphics), Black @ 9% Discount. 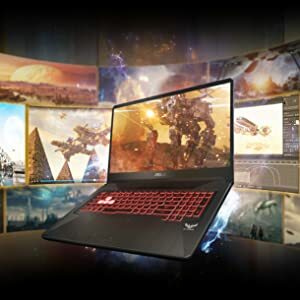 Experience smoother, more immersive gameplay with the new Asus TUF Gaming FX705 AMD Edition. 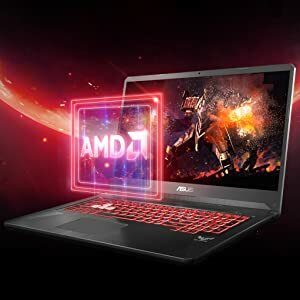 Featuring a cutting-edge IPS-level nano edge display with AMD FreeSync technology, and armed with the latest AMD Ryzen5 processor and discrete Radeon RX 560X graphics, it delivers high-performance gaming at an affordable price. 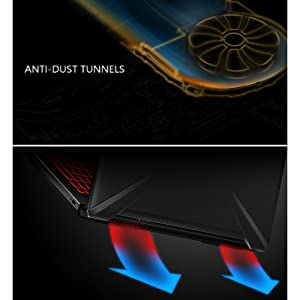 It’s also tested and certified to military-grade MIL-STD-810G standards, so you’re guaranteed toughness and durability that’s second to none. 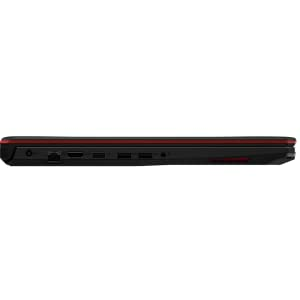 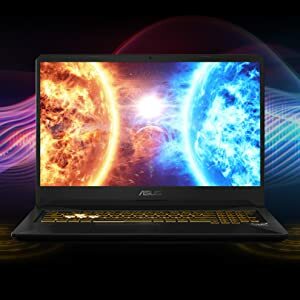 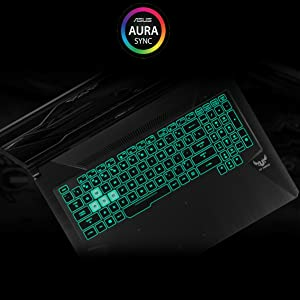 Best Cheap Deals For Asus Laptops, Grab Cheap ASUS TUF Gaming FX705DY-AU027T 17.3-inch Laptop (Ryzen 5-3550H/8GB/1TB/Windows 10/4GB Graphics), Black Online.